How do I find my SDG&E Service ID number? Sometimes we need additional information to help your utility confirm your enrollment. One very helpful piece of information is your service ID number. Conveniently, your SDG&E Service ID is the same as your Customer ID! 1. 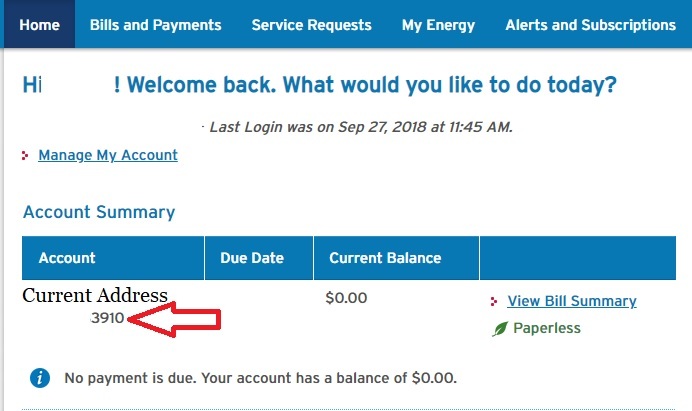 Login to your online SDG&E account. 2. Find your SDG&E Service ID number below your Current Address.